Do you love shrimps? 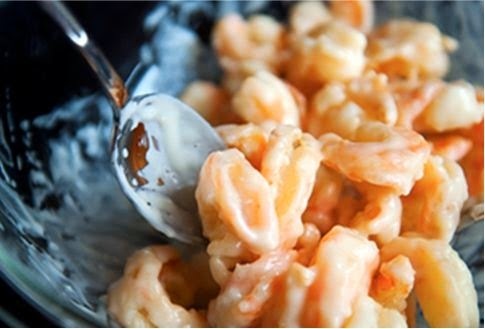 Do you want to change your boring recipe in cooking shrimps? Today, I will introduce one of stunning Vietnamese Food Recipes from us. 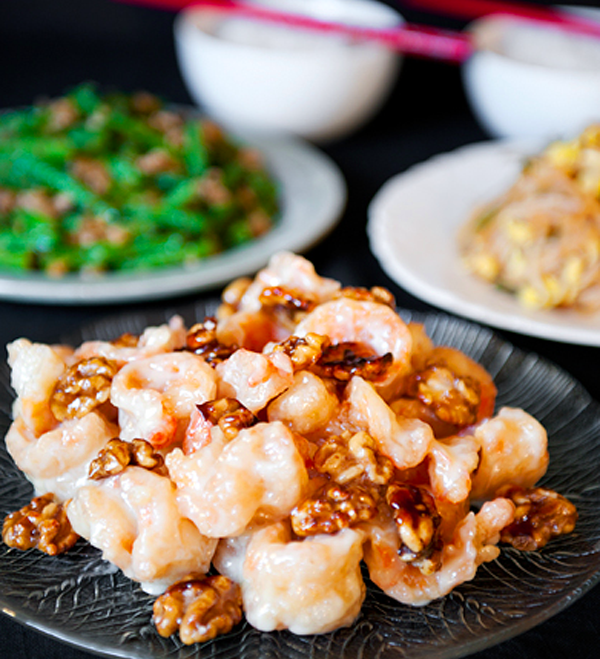 It is called Fried Shrimps with Sweet and Sour Sauce (Tôm Chiên Giòn Sốt Chua Ngọt). Eating with boiled rice is a good choice for your family meals. I suggest you should eat when it is hot. Moreover, it is not only delicious, but also really good for health, especially for your bones. If you want to create a new flavor for your family meals, I think here is a good choice for today. When you are ready, please follow carefully our instructions below and let us start cooking one of stunning Vietnamese Food Recipes right now. 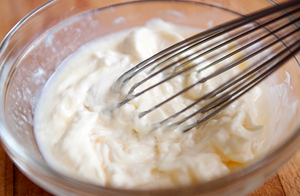 *** For sauce: 1 teaspoon condensed milk, 1 teaspoon honey, 1 – 2 teaspoons lemon juices, 6 teaspoons mayonnaise. Step 1: Mix shrimps with stirred egg (white part) added a little salt. Wait about 5 minutes. To create one of amazing Vietnamese Food Recipes, before soak shrimps into stirred egg, you should use paper napkin to absorb all water. 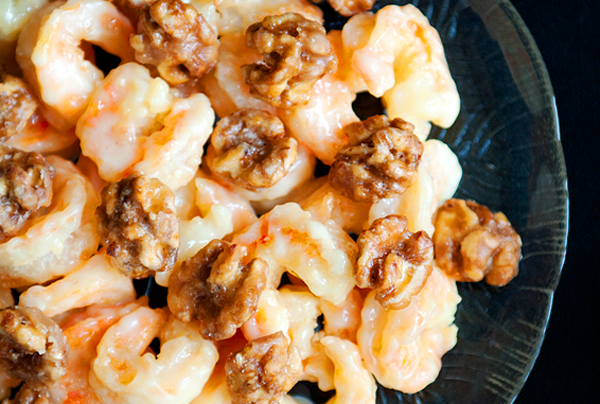 With this step, shrimps will be crispy and delicious. Step 2: Mix all ingredients for making sauce together. Next, put it into fridge. 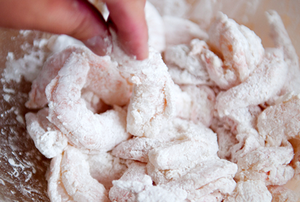 Step 3: Next, roll shrimps through corn flour. Make sure flour can cover all faces of shrimps. Step 4: Bring shrimps to fry into hot oil until they turn brown yellow. Next, pour on plate added paper napkin to absorb all wasted oil. Step 5: Then, mix shrimps (in step 5) through sauce mixture (in step 2). Step 6: Add more roasted almond into mixture as well. Finally, your dish is ready to serve. You can eat this dish like a snack or using with boiled rice is all delicious. As I told you above, you should use this dish when it is hot because it can keep the stunning flavor. Hope you love it and do not miss our next Vietnamese Food Recipes tomorrow. Good Luck for your Cooking.